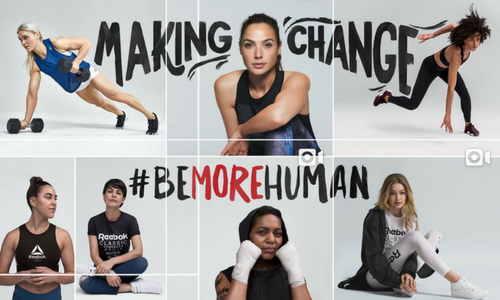 Reebok has launched a new female-driven campaign #BeMoreHuman with agency Venables Bell & Partners, which encourages people to be the best possible version of themselves physically, mentally and socially, as well as celebrating women who contributes to bring positive change to the world. 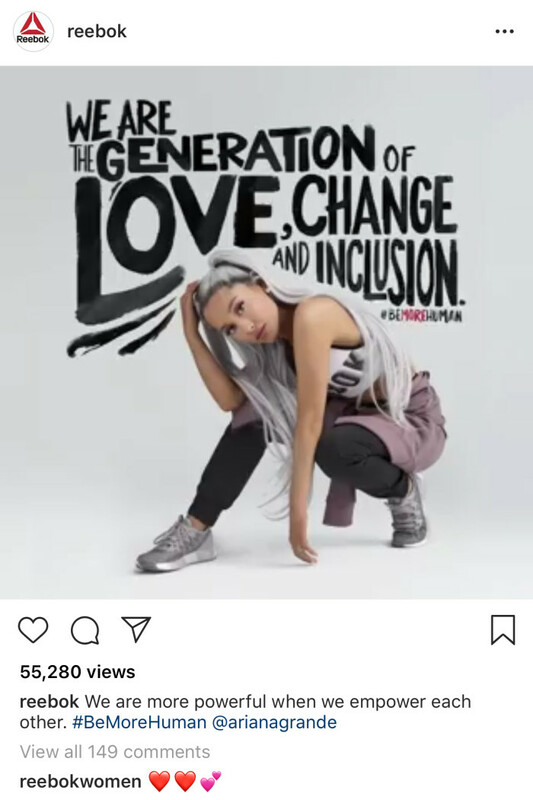 The campaign features the brand’s ambassadors consisting of artists and athletes, including pop princess Ariana Grande, “Wonder Woman” Gal Gadot, “The Walking Dead” actress Danai Gurira, supermodel Gigi Hadid, Game of Thrones actress Nathalie Emmanuel and CrossFit athlete Katrin Davidsdottir. Besides, prominent women who have built organisations that are empowering females and making history are also featured, including Reese Scott, founder of Women’s World of Boxing; Shannon Kim Wagner, founder of the Women’s Strength Coalition; Jenny Gaither, founder and CEO of Movemeant Foundation; and Yelda Ali, founder of Camel Assembly. In a series of videos, up on social media YouTube, Instagram and Twitter, each of them tell their own personal story of overcoming barriers to become their best self. 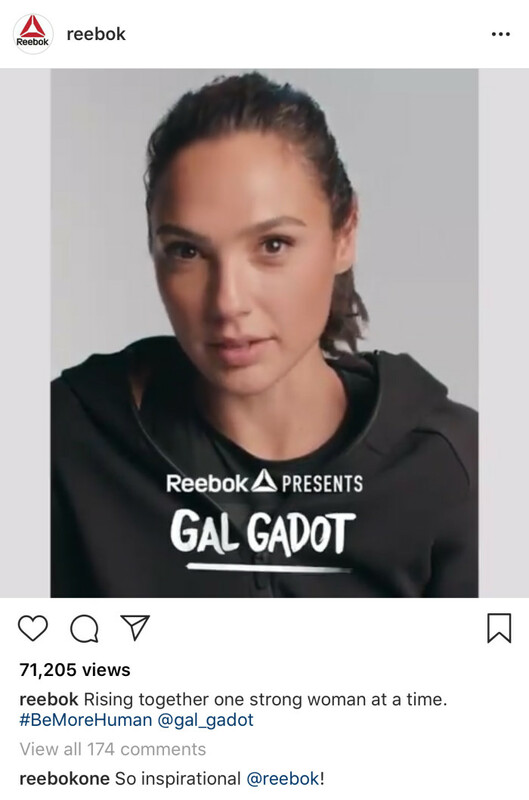 With this campaign, Reebok is not only revisiting its heritage of being a women’s-focused brand, but amplifying strong women with powerful voices, who are inspiring others to act and drive change, the press release said. The Movemeant Foundation and The Women’s Strength Coalition, are specifically supported by this campaign. Reebok is releasing 10 different limited edition shirts, each comes with an inspirational message from one of the women featured in the campaign. Reebok will donate 100% of the purchase price (excluding taxes and shipping) from the sale of each shirt, to be split equally, to those organizations, now until the end of year. This will see the OTT service Eurosport and Setanta Sports being made available on the platform. ..